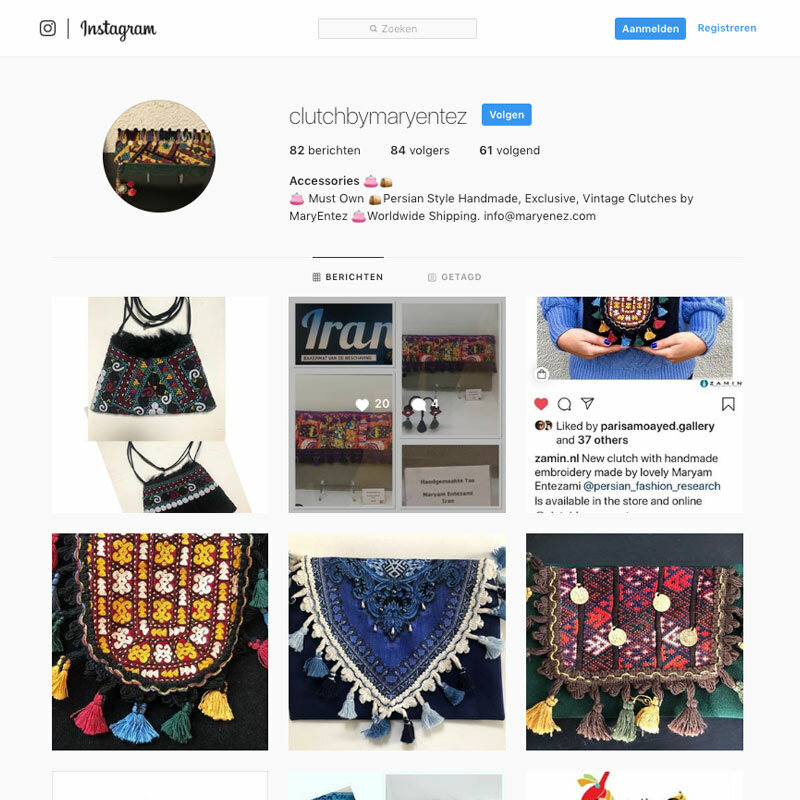 Clutch by MaryEntez is Maryam`s new handmade accessories line with vintage Persian fabrics, motives or elements. Each piece is unique and only one has been made. 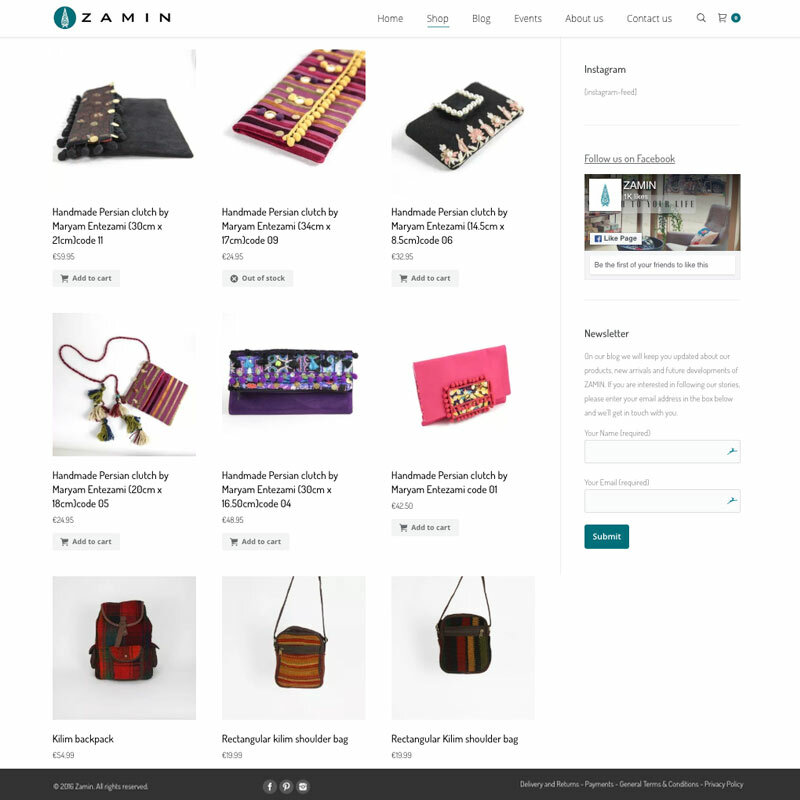 All these clutches are inspired and designed from historical and ethnic Persian clothing. All the money made with selling these clutches goes to charities in Iran. Clutch by MaryEntez designed and made with Persian love for you!